ProjectorBulbs.ca is the largest supplier of the Highest Quality Genuine Original projector replacement lamps, including rear projection television lamps at the lowest prices! We are Canada's Premier Experts at providing the lowest cost and highest quality replacement projector lamps. Our objective is to save you money while providing you with reliable products that surpass the competition. We are EXPERTS at supplying Replacement Projector Lamps to your Business, School, Home Theatre, Conference Room and House of Worship. We have every Replacement Projector Bulbs that you are looking for in-stock and ready to ship! Canada's largest inventory of Replacement Bulbs, with over 13,700+ projector models you'll be able to find OEM lamps for virtually every projector manufacturer. With over 52,000 Lamps in our warehouse, orders are ready to be shipped today! Choose Priority Air at checkout for our fastest delivery of in-stock lamps. 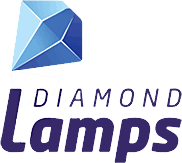 Visit our OEM, Diamond and Smart Choice lamps for awesome deals on the hugest inventory in Canada. If you're ready to get started, click the following link to find your projector lamp today! 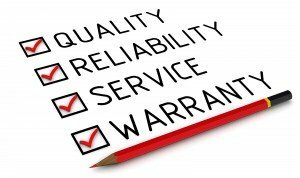 The Best Warranty in Canada Your Satisfaction is Guaranteed! of Genuine Original projector lamps and bulbs in Canada. We also offer up to 1 Year warranty on all lamps.